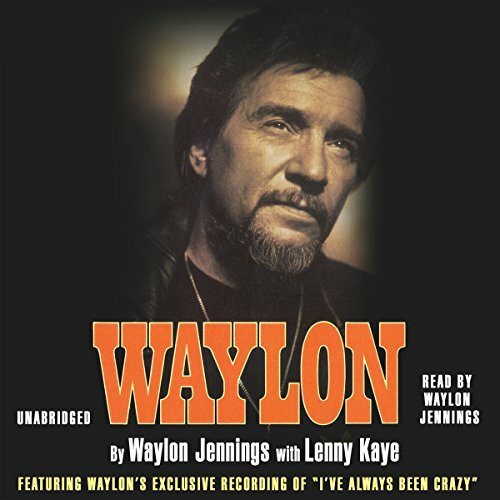 Showing results by narrator "Waylon Jennings"
Born dirt poor, Jennings went from country disc jockey to country superstar, leading the revolution in country music with his platinum album The Outlaws. Through his eyes we see the Nashville scene in the early days, and through his honest, no-holds-barred storytelling, we follow his struggle to overcome drugs and impending bankruptcy to establish himself as one of the living legends of country music. 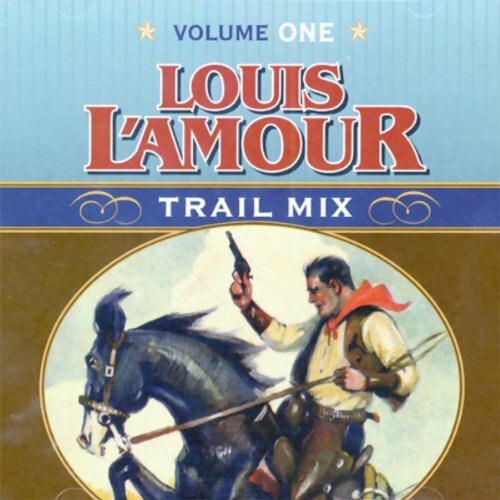 More than any writer before or since, Louis L'Amour brought the American West to life. His action-packed stories deal with eternal themes: honor, deceit, passion, betrayal, loyalty, courage, love. His settings are historically accurate, his prose riveting, and his characters colorful: good guys, bad guys, toughs, roughs, sidekicks, and saints.